abandoned dog | Dare Greatly! 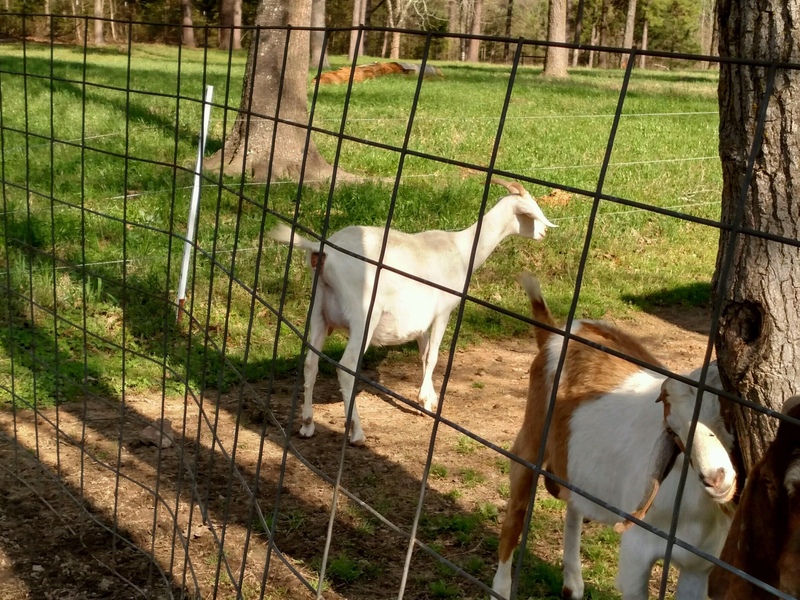 So if you’ve read my blog at all you realize that I am super new to goats. It looks like Ice Cream didn’t need to go visit any bucks. She suddenly decided to balloon out overnight. This is typical goat behavior, apparently. That being said, I have to ask. Is it normal for a doe to have trouble standing under the weight of her babies? Ice Cream literally looks how I felt when I was nine months pregnant and trying to get out of a recliner. Poor thing makes me grimace every time I see her bow-legged walk because I remember it so well. This is what they look like right now. This is what they will look like eventually. 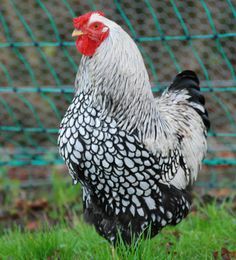 In other news, my Silver-Laced Wyandotte roosters have arrived. That’s right roosters, the plural version. 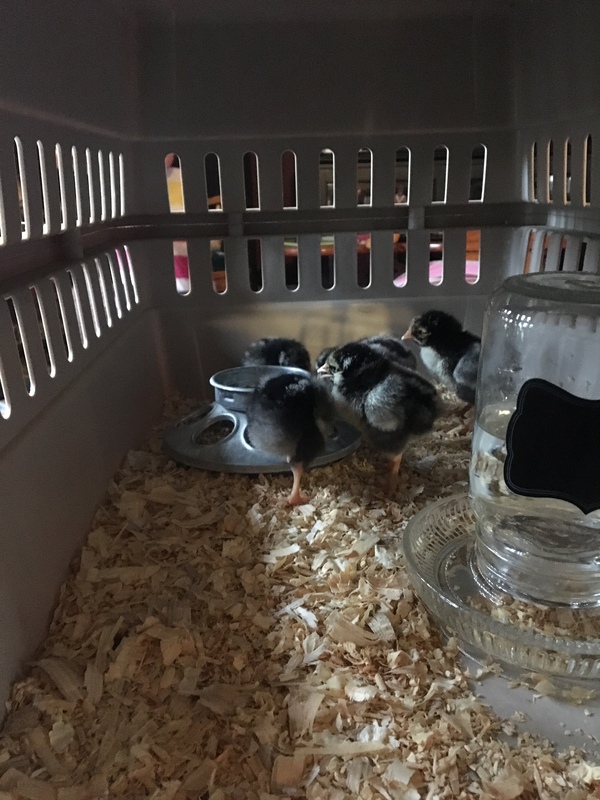 I bought six and lost one the first night. The five remaining roosters will be carefully raised and groomed for their flock leadership or stewpot positions in life. May the odds be forever in your favor. This is Baby; as in poor baby. While driving down a back country road, CC and I saw this poor thing in the ditch staggering with hunger. She was so poor we couldn’t be sure of her breed, but we knew it wasn’t one that we were planning on having on our place. We’ve been wanting a herding dog of some sort, but we refused to allow her to starve to death or be eaten alive by coyotes, so she came home with us. She’s a Pittbull and the most beautiful color of what would be called champagne in horses. We tried to find her a home, but no one wanted her because of the bad reputation that Pittbulls have (due to some seriously stupid and malicious people). Five minutes in her company and you’ll wonder why Pittbulls have such a bad reputation. She’s a complete lover and I trust her completely with BG, which should tell you something because I still look at Shad sideways some days and we’ve had him for several years now. The lady we got two of the cats from came through and gifted us a wonderful female donkey that we call Dolly. She was poor from nursing a filly when we got her and has never been fooled with, but she filling out nicely now and is slowly becoming bucket gentle. From there we’ll move to hand gentle and eventually, get her halter broke. Regardless, she’s very protective of the goats, so we don’t push the limits and keep the dogs out of the goat areas despite the fact that both dogs are fine with goats. I also am working on a straw bale garden. So far, I have nine pepper and six tomato plants. This is of course in addition to my herb garden which so far is in pots of the back porch and thriving. Well, except for the basil, which the cats attempted to kill. It is terribly puny, but still struggling to survive. Here’s hoping. Posted by Dare Greatly on March 28, 2016 in H.S.H.